1. Football age isn't only for footballers (how Ibori lied about his real age in order to be eligible to run for governor). 2. Breasts have lost their value (how some women bared their breasts in protest when Ibori was first arrested). 3. 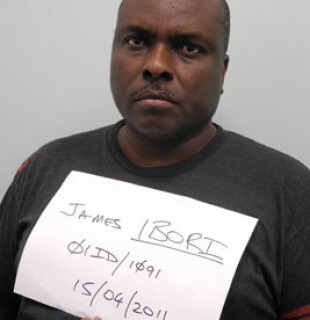 Logic is harder than Maths (how Ibori had no problems doing the maths and pocketing the billions but later murdering logic by saying he confessed in order to help Nigeria's image).